Insa Errey’s path into supply chain hasn’t been direct. She attended a high school that specialised in performing arts before entering a career in hospitality and following her passion for travel. This took her all over the world, before she returned to Australia and started thinking about her future. Engineering was a concept that she had never considered until a TAFE staff member pointed her towards the industry. From there she went on to study a Bachelor of Engineering (Chemical and Biomolecular Engineering) with the University of Sydney. During this time she combined her love of travel with her new found love for Engineering and volunteered for Engineers without Borders Australia. This enabled her to complete her thesis on Humanitarian Engineering. Following her studies, Insa secured a Graduate Supply Chain Engineer role with Lion. Her time in this company has allowed her to take on the role of Packaging Team Leader, Project Engineer on the Capitals Projects team and Improvement Engineer. 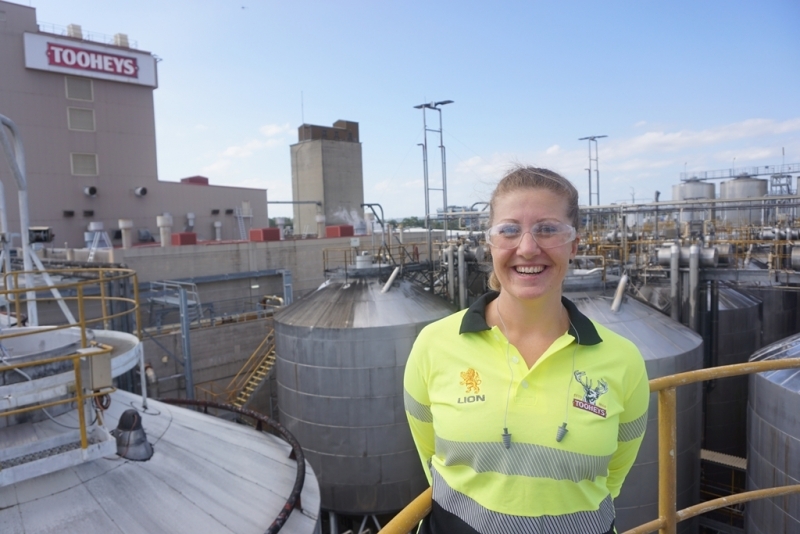 Insa has worked on numerous projects however she claims the highlights of her career to be the commissioning and optimisation of a waste water treatment plant and the implementation of the Tooheys Greenhouse Gas Reduction Strategy. 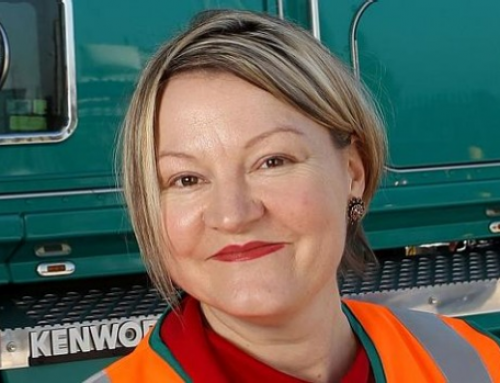 She is especially proud of the latter as the projects have produced real results, reducing the company’s greenhouse gas emissions exceeding 15% with continued improvement results. Just recently Insa has moved on from her role as an Improvement Engineer to Operations Project Lead. As part of this new role she supervisors the installation and commissioning of the current expansion of the brewery. She loves her job and her favourite part is that every day brings new challenges and experiences.